The Spa takes its inspiration from nature, offering tranquility and indulgence. 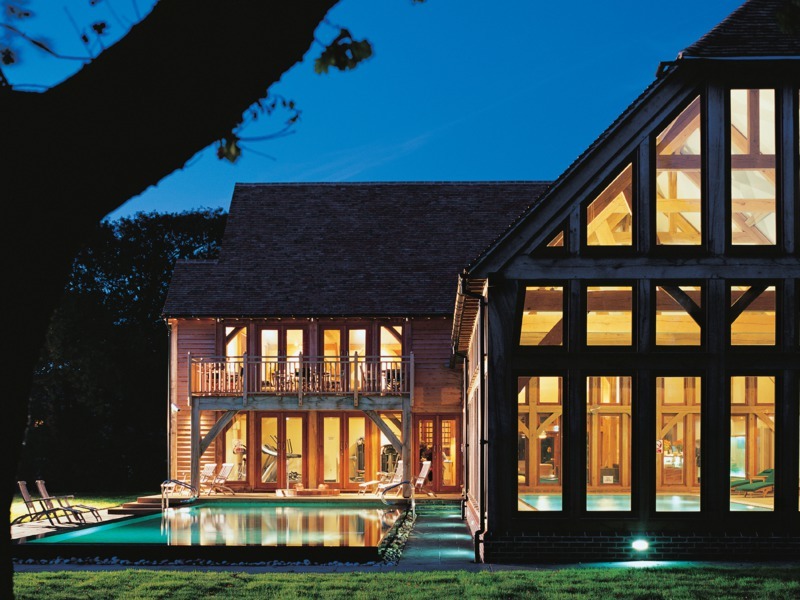 Built in the style of a Sussex barn with dramatic exposed timber frame, the spa has received prestigious design awards, artfully contrasting the textures of polished limestone and natural green oak. 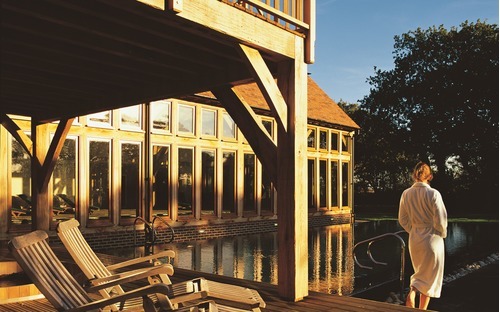 Expansive windows bring the outdoors into the beautiful indoor pool area. 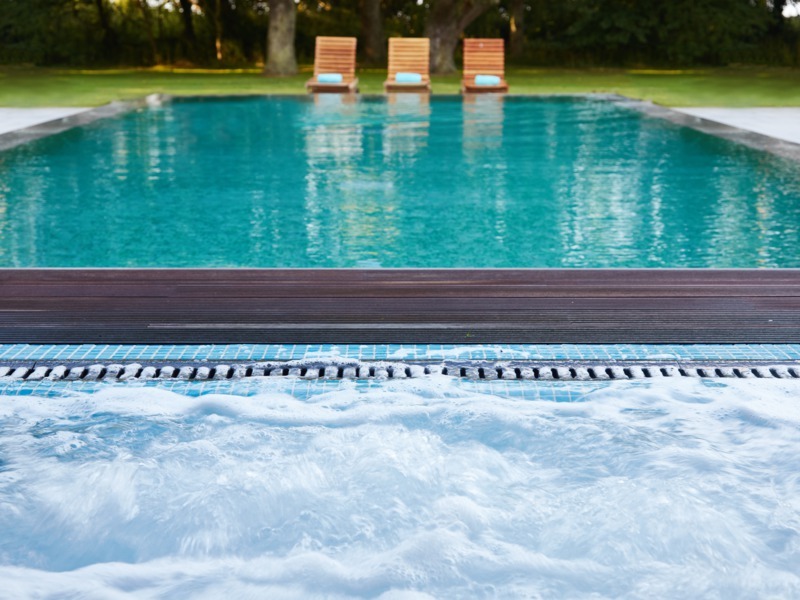 Please note pool use or spa access is only for hotel residents, spa members or spa day guests. We have a variety of spa packages available so you can visit the spa without having to stay the night however please note spa access is not available as part of a treatment booking or as a day pass. Please call 01903 723 576 or email spa@bailiffscourt.com and a member of the team will be delighted to help you choose the best option for you. Non-residents are welcome in our restaurant, bar and lounges, courtyard and rose garden. 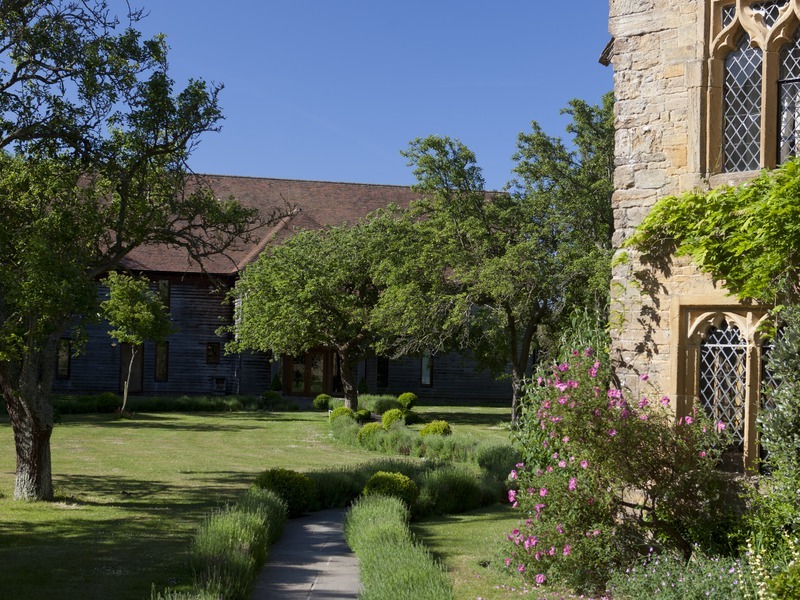 Bailiffscourt Spa has been awarded The Good Spa Guide's 5 Bubble Rating. 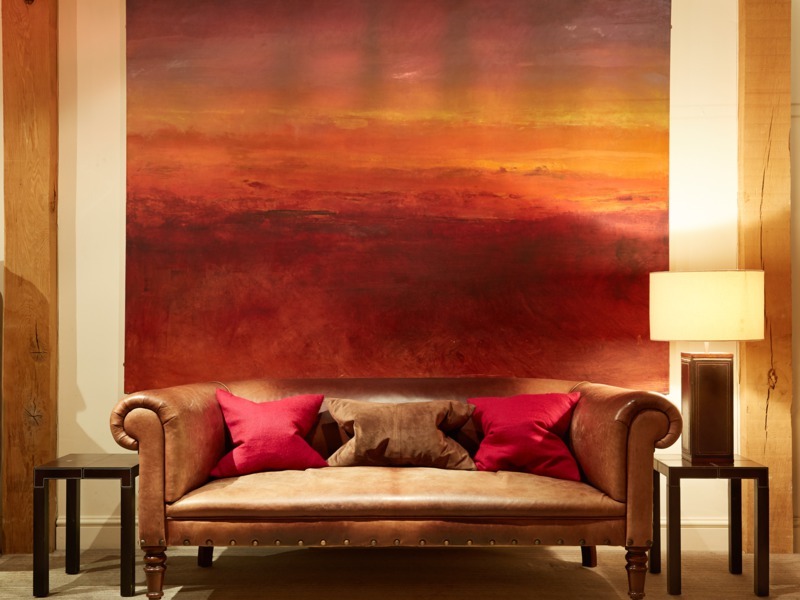 We have a wonderful choice of treatments on offer designed to relax, de-stress, revitalise and restore. Our highly skilled therapists ensure total care of your body, mind and spirit. 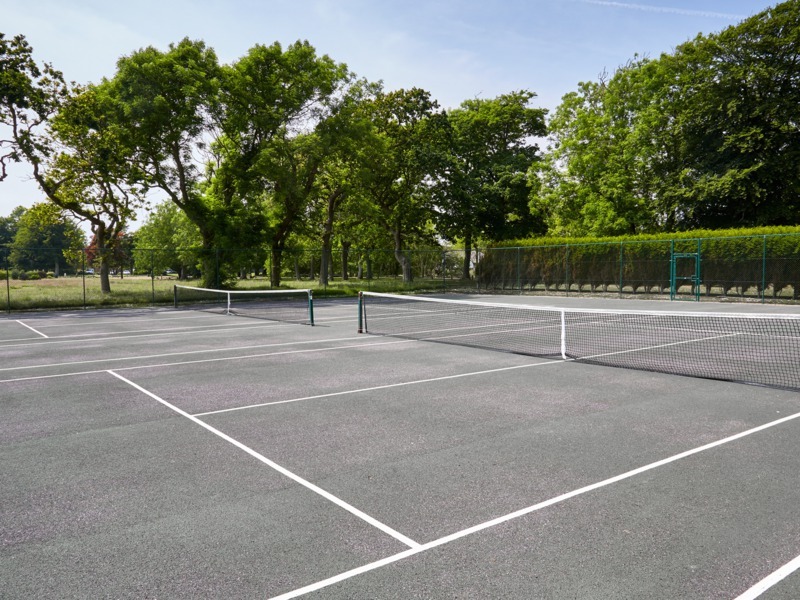 For those that seek a little more activity, there are acres of private parkland and Climping beach to explore. Explore our spa and enjoy the peace and tranquility within. 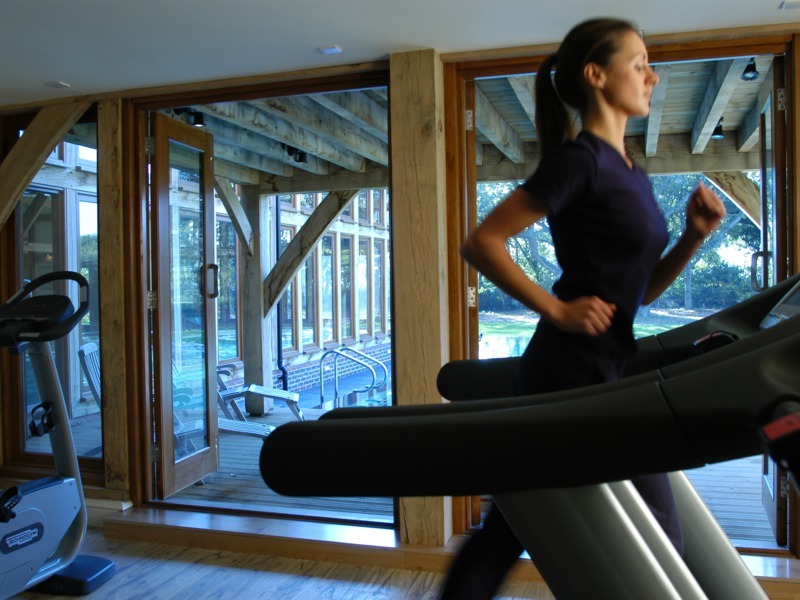 Bailiffscourt Spa offers individual and joint memberships. Numbers are limited to maintain a serene atmosphere for our members and guests. Please contact us to discuss your needs.